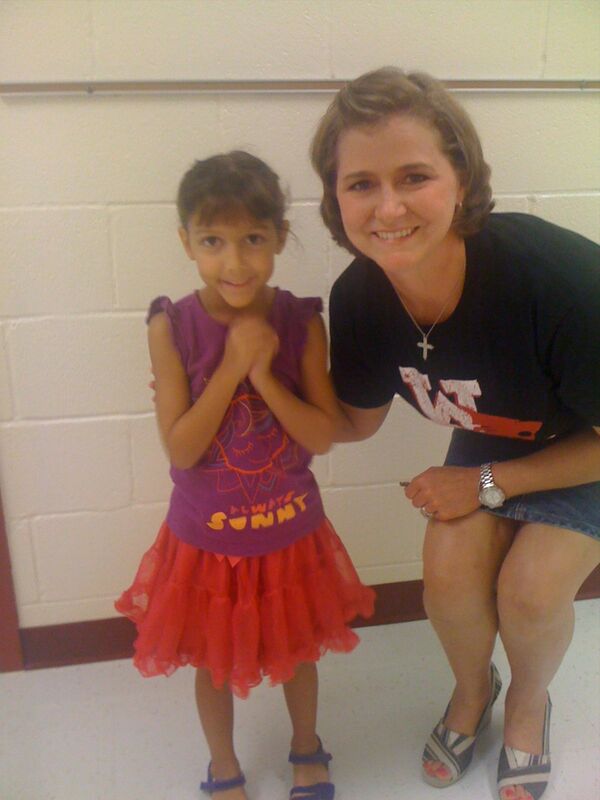 So Thursday, August 24th we went to the official “Meet the Teacher” night at WestPark Elementary in Benbrook. Addyson was so excited, she picked out her own outfit and was ready to go! We met her teacher Mrs. Baganz and listened to her introduction and instructions for the first day and new year. I have a VERY good feeling about this teacher and this school. Monday, August 27th was the FIRST day and Addyson was awake and ready at 5:50 :). We got ready, fixed her lunch and Justin prayed over her before Addyson and I left to go get a special breakfast (which she didn’t eat at ALL) and head to school. 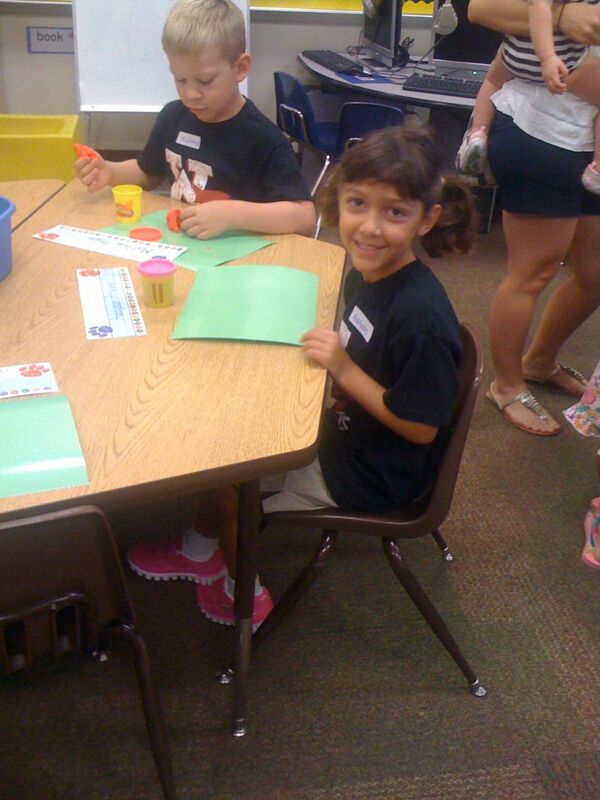 I walked her into the school and to her classroom as she was telling me that starting tomorrow I did NOT need to walk her in, she is a big girl now. This was a slight improvement over the fact that she threw a fit on Sunday night when she found out she wasn’t riding the bus to school. 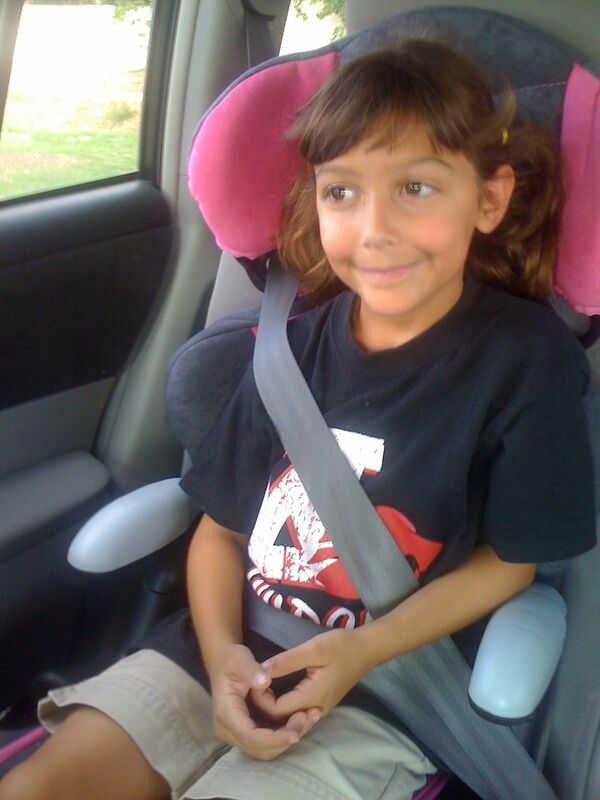 We talked about the fact that I wanted to walk her in for the first few days so I could learn some things about the school but then I would start dropping her off like ALL THE OTHER KIDS. As she got settled in her seat at her table with her pink play-doh, she instructed me that school could not start until I left so if I could leave that would be great. Some of the other mothers all looked at our interaction like she was screaming curse words at me but I just hugged her and said, “I love you and I am so proud of your independent spirit.” (One of the other mothers told me on the 2nd morning that my courage and encouragement with Addyson helped her be able to leave earlier than she thought she would have been able to). Owen and I kept ourselves pretty busy all day and when 3 pm rolled around we parked and walked up to get Addyson. 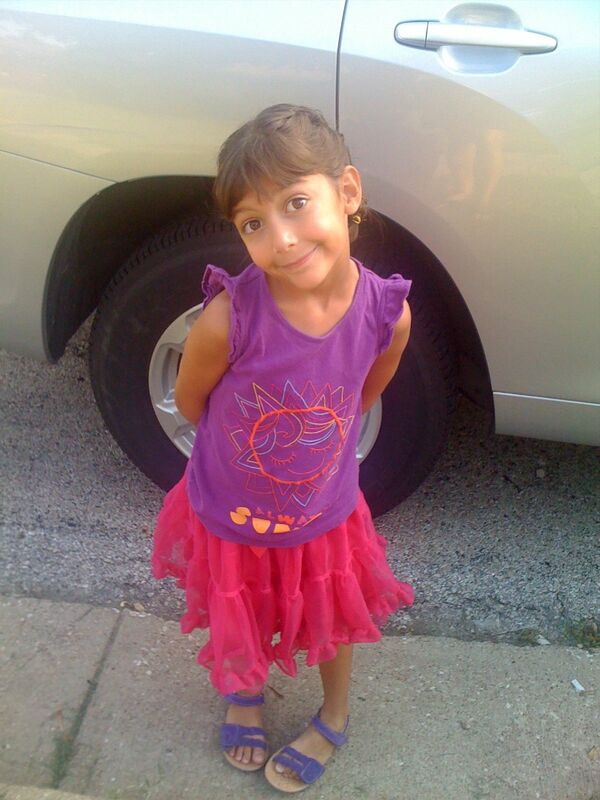 She greeted me by saying, “MOM! I’m a big kid now and you just need to drive up and get me like all the other kids!” I said, “Today, I wanted to check with your teacher but starting tomorrow I will.” She then informed me that she made lots of friends but that she couldn’t remember any of their names but that she would remember tomorrow. Overall she had a great first day. Her favorite thing about the day was the Bounce House Party they had at the end of the day in the gym. Enjoy the pictures of our Firsts :). Ready to meet the teacher on Thursday, August 24th. 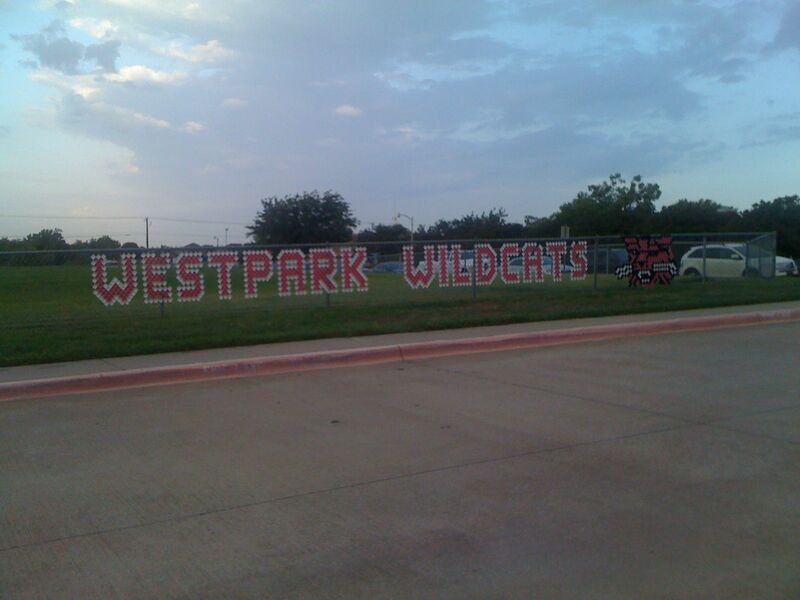 We’re officially a WestPark Wildcat! 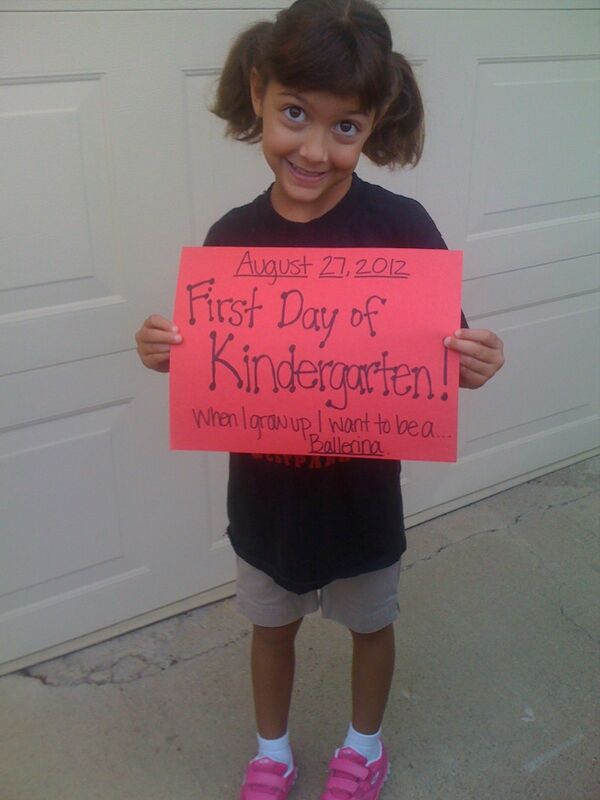 She survived her First Day of Kindergarten!